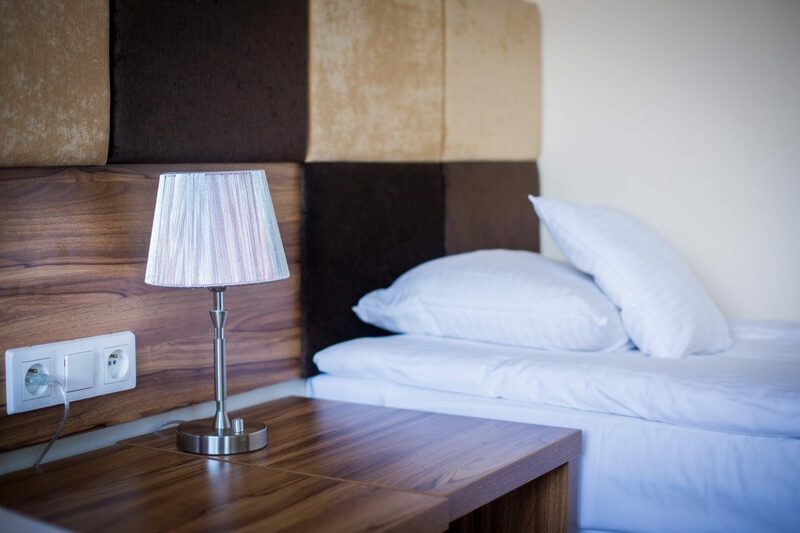 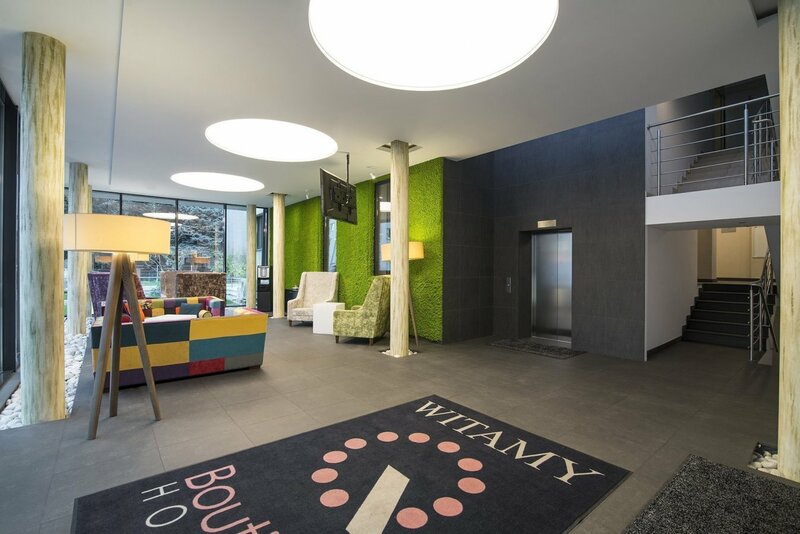 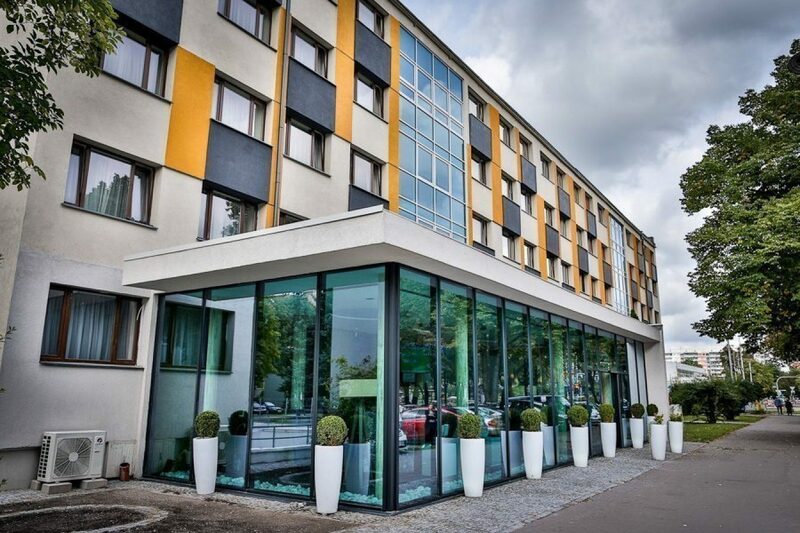 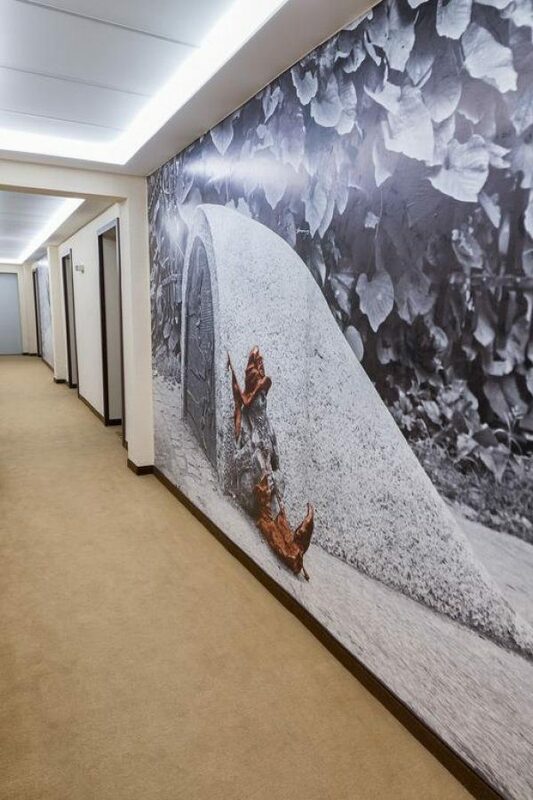 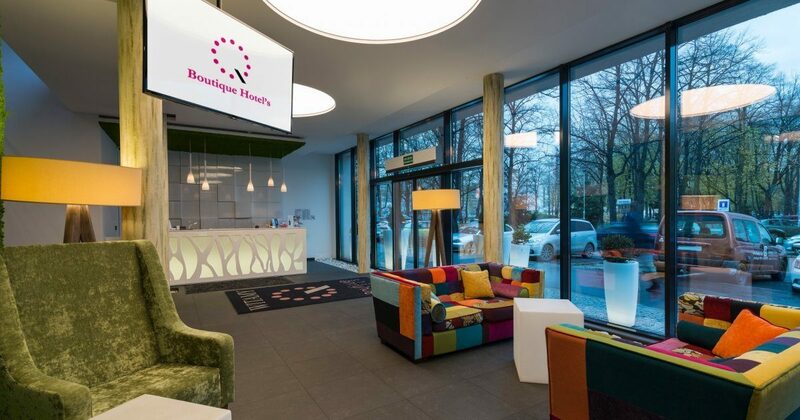 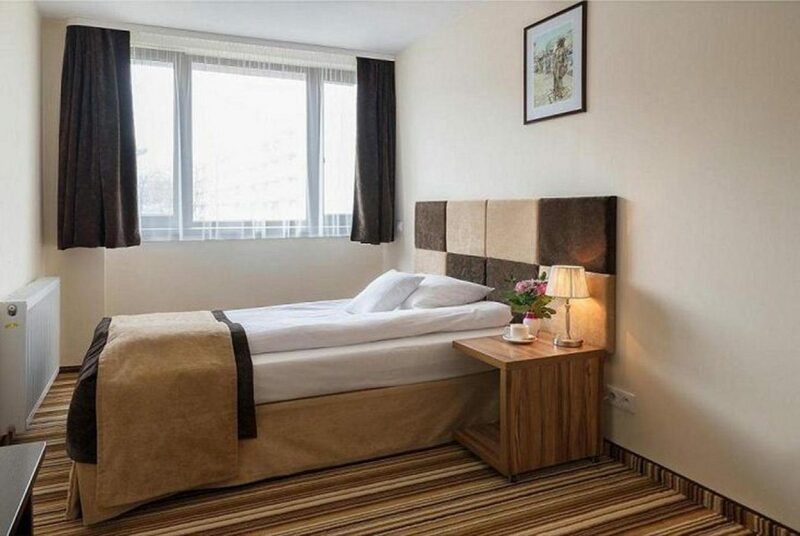 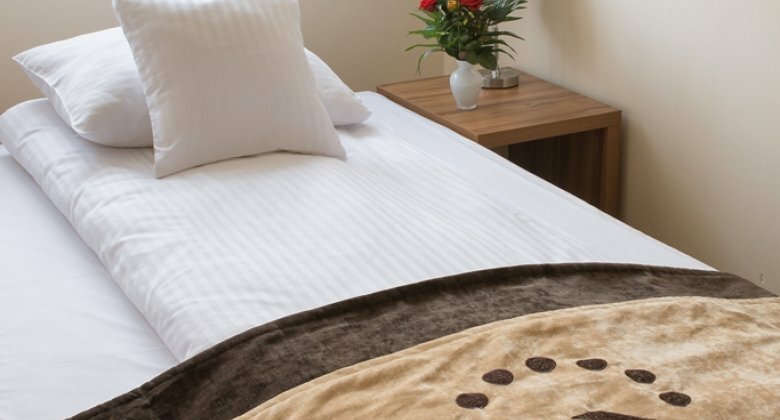 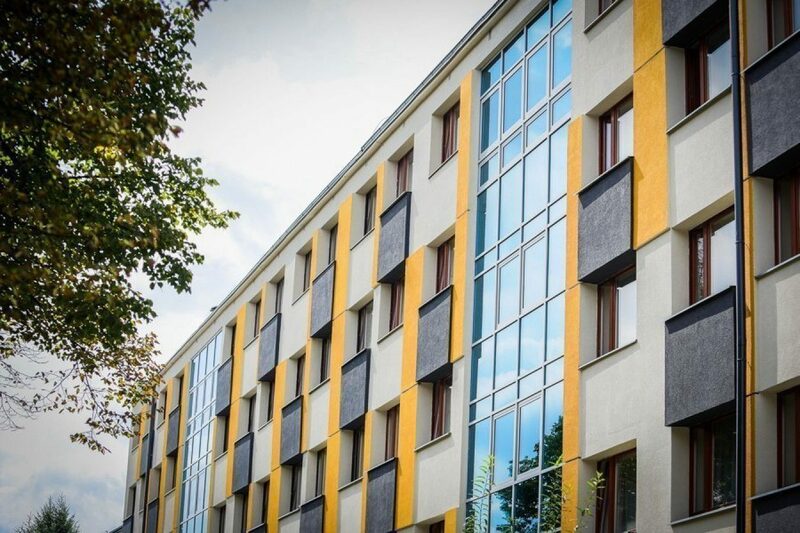 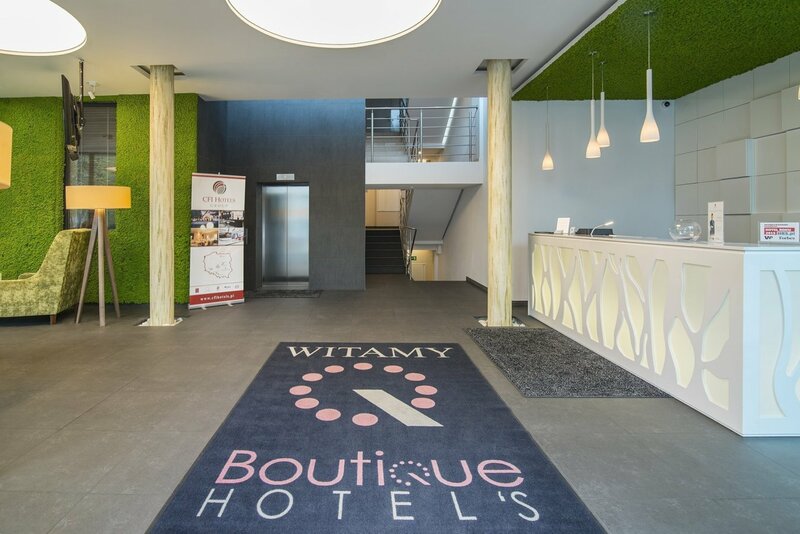 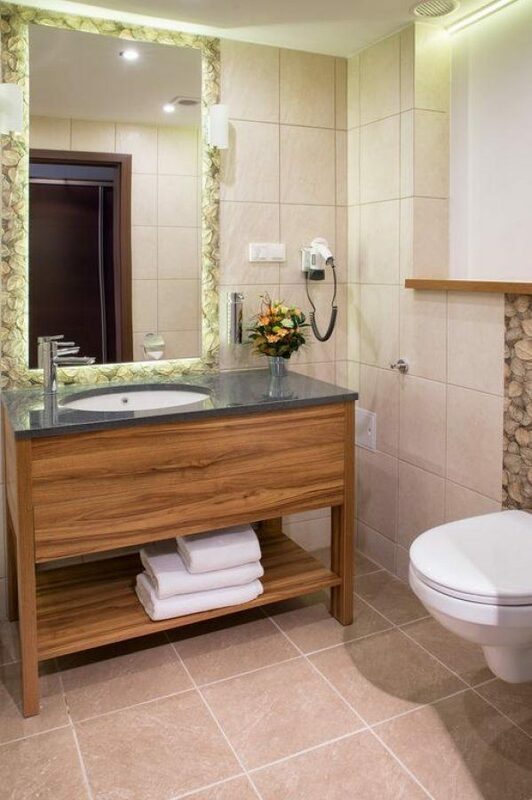 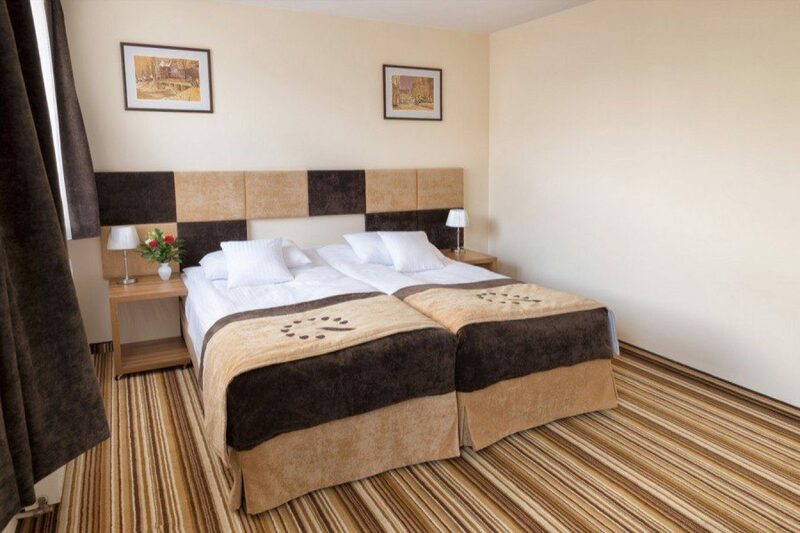 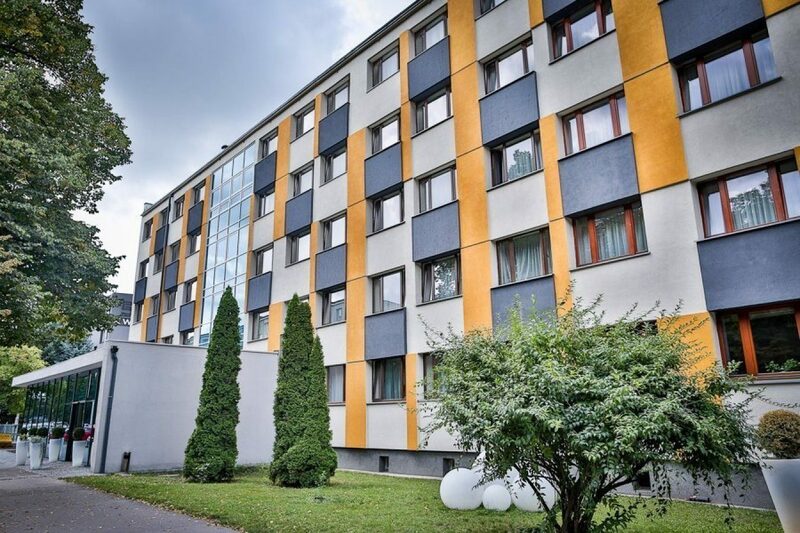 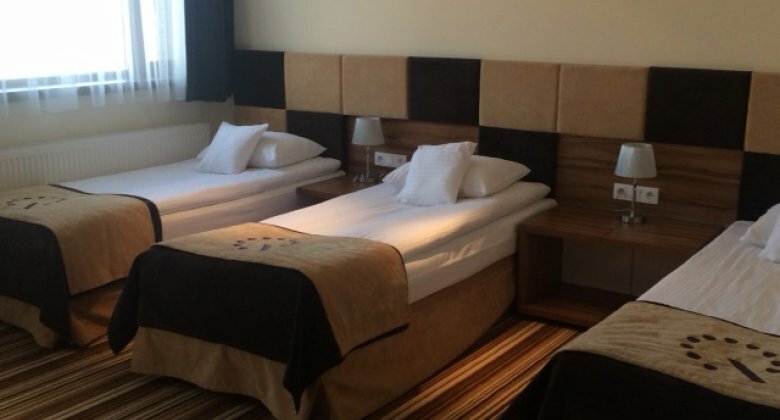 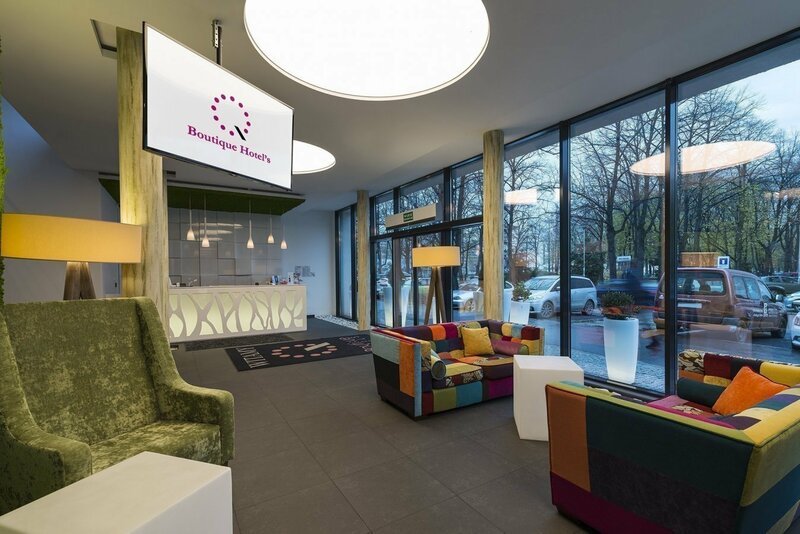 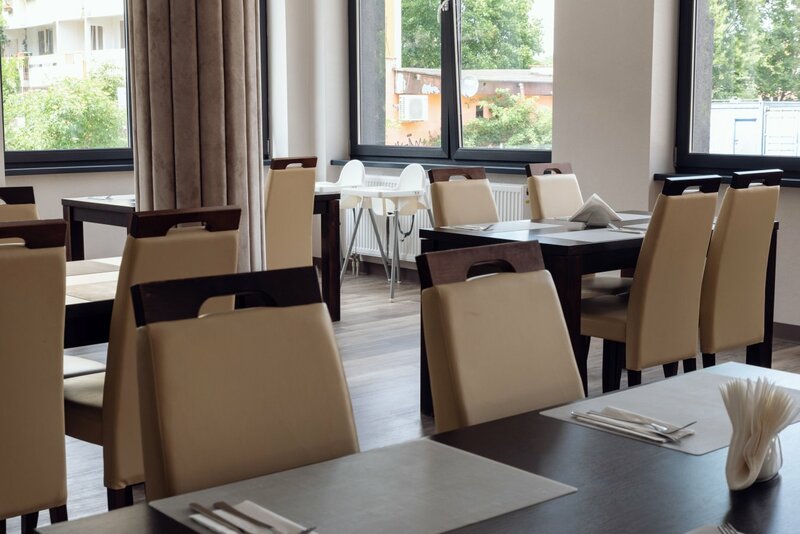 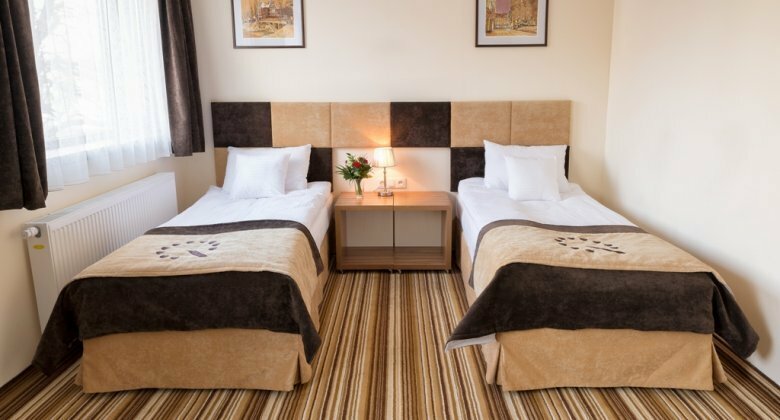 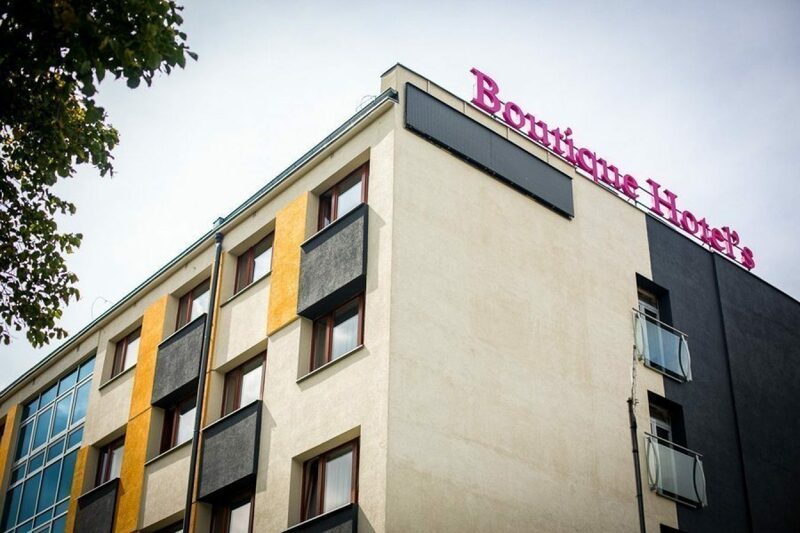 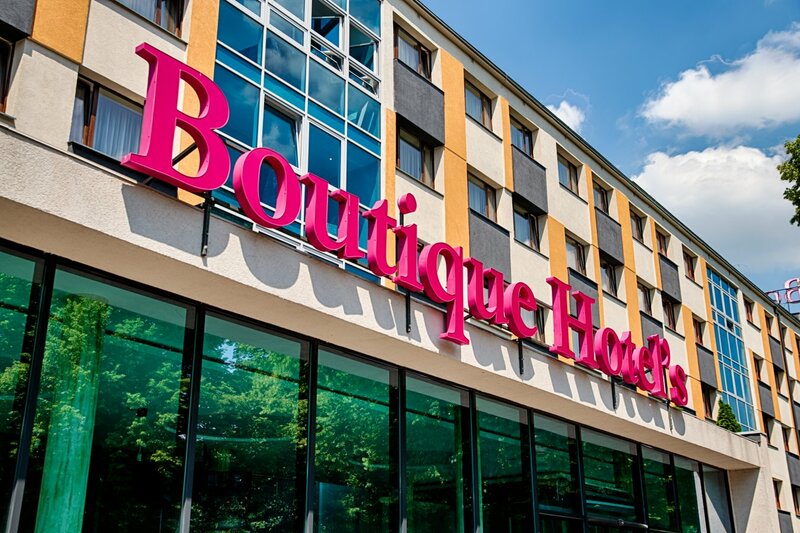 Boutique Hotel's Wrocław offers a great location for both tourist and business visitors. 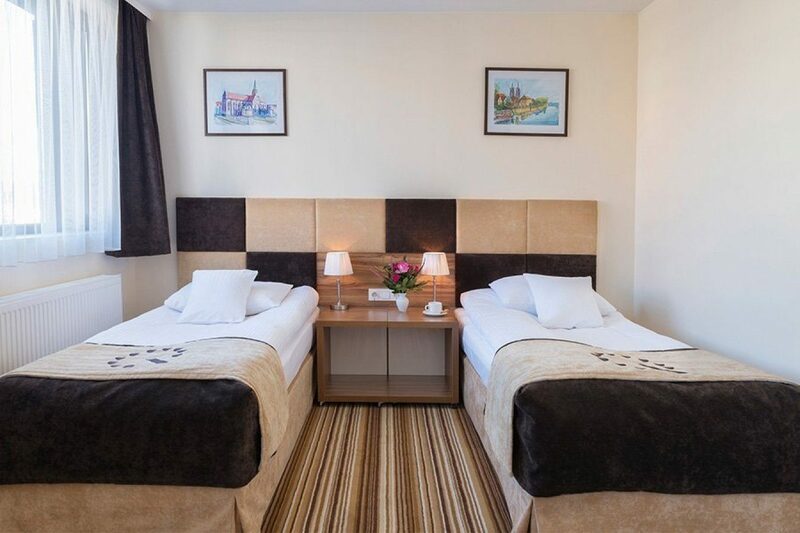 The hotel is located only 4 kilometers from the Old Town Square - a lively heart of the city at any time of day and night. 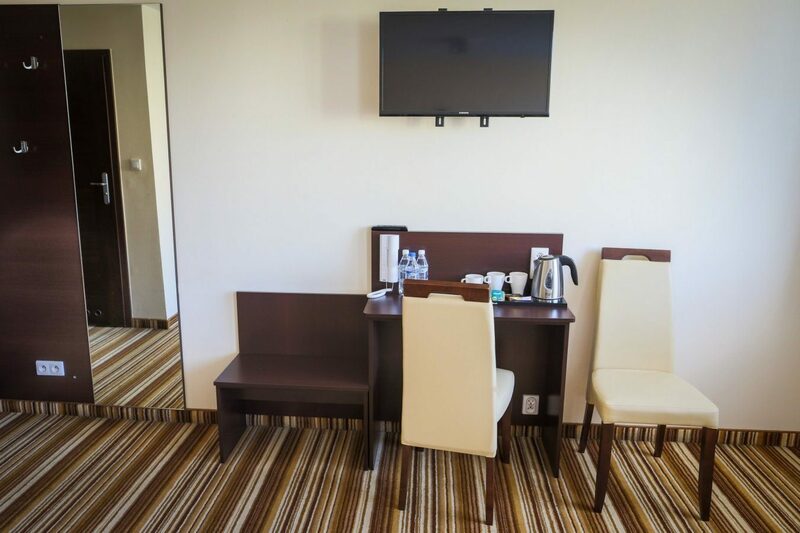 Guests seeking entertainment, great cuisine, and sightseeing will find numerous attractions. 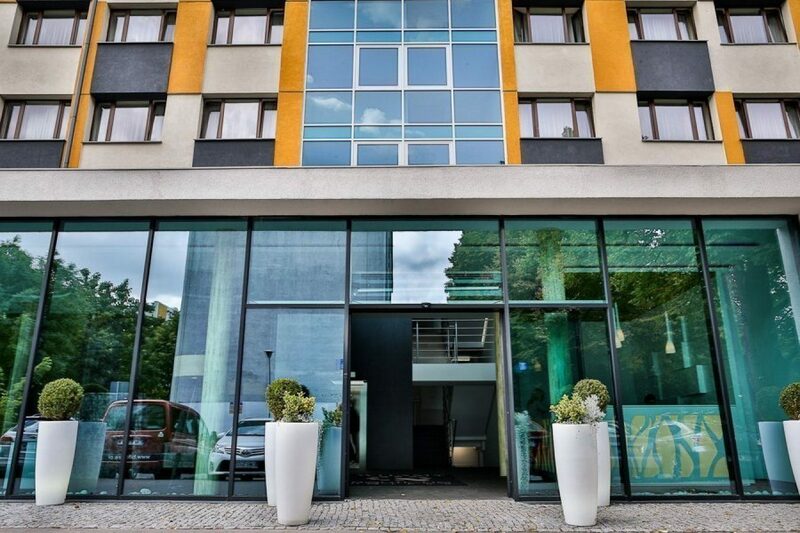 Prestigious location in the center of Wrocław. 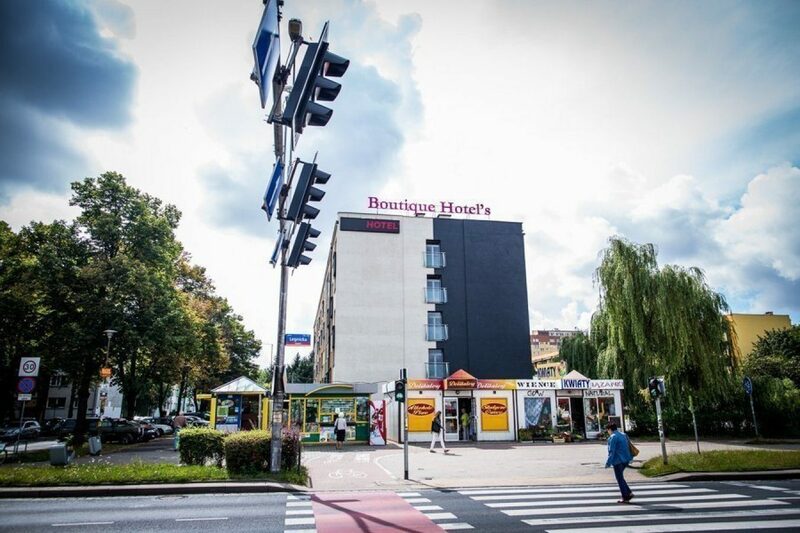 A similar distance separates the hotel from the Municipal Stadium which is great news for enthusiasts of sports events which frequently occur in Wrocław. 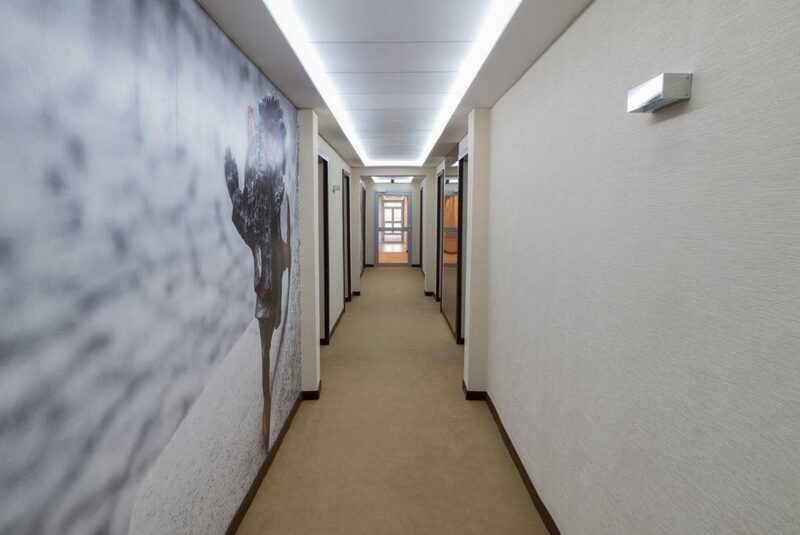 Guests wishing to shop will enjoy Magnolia, the largest shopping center in the city, located only 1 kilometer away. 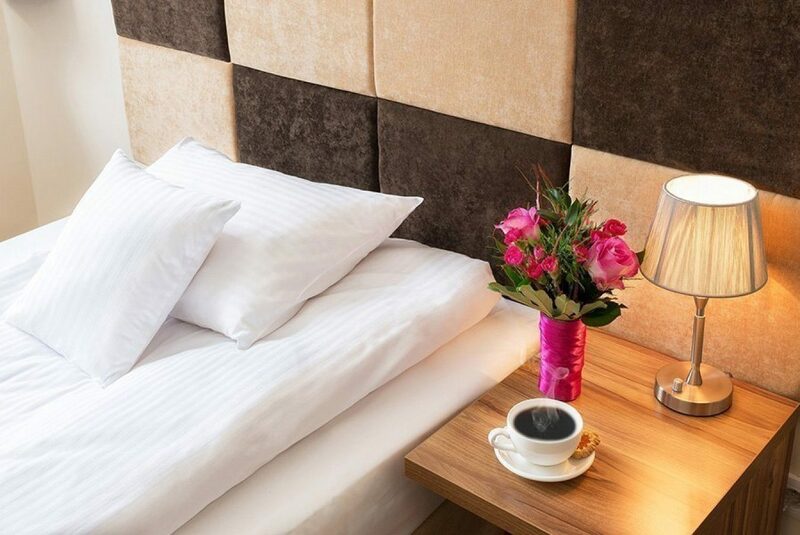 Comfort and satisfaction of guests is our priority. 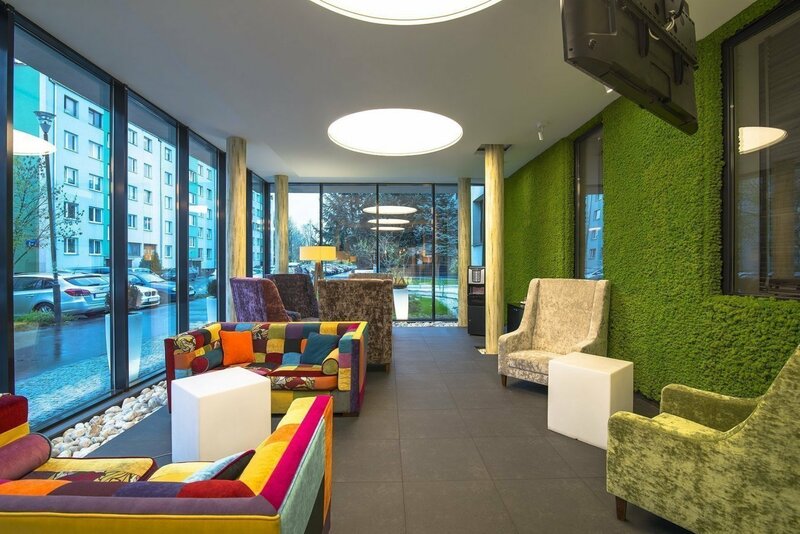 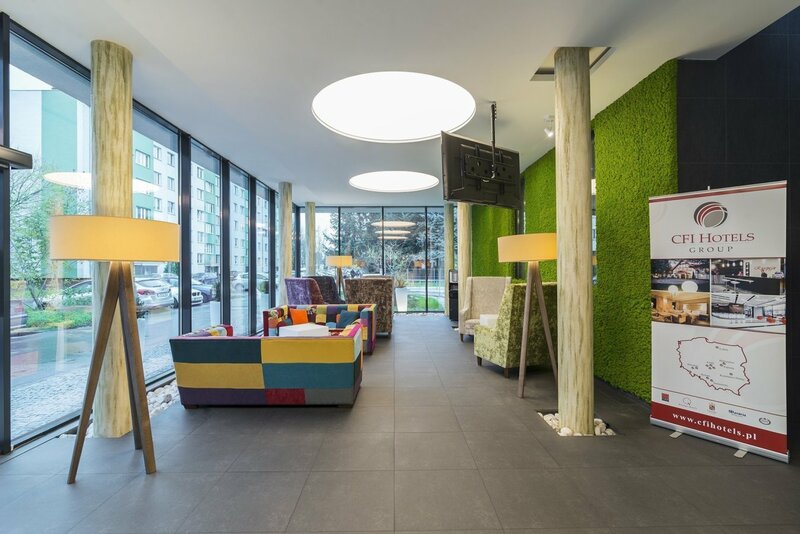 Boutique Hotel's Wrocław welcomes and brightens the visitors' mood with the view of a wall and a ceiling covered with a natural moss. 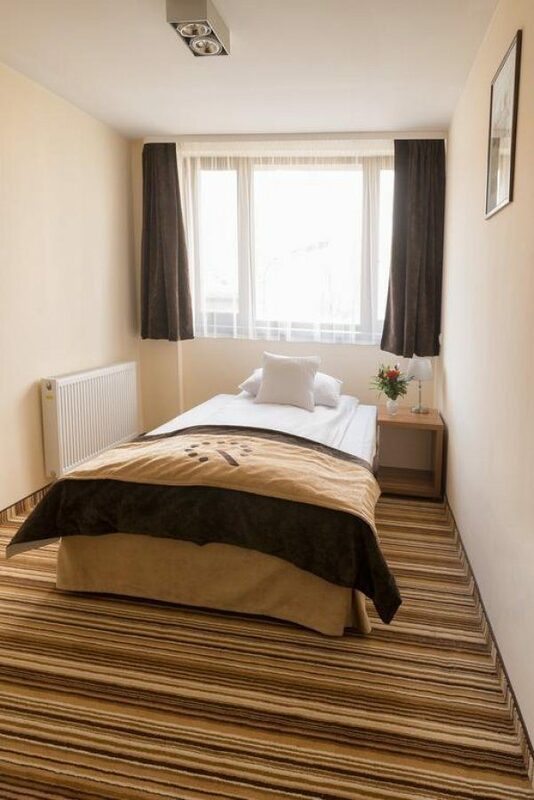 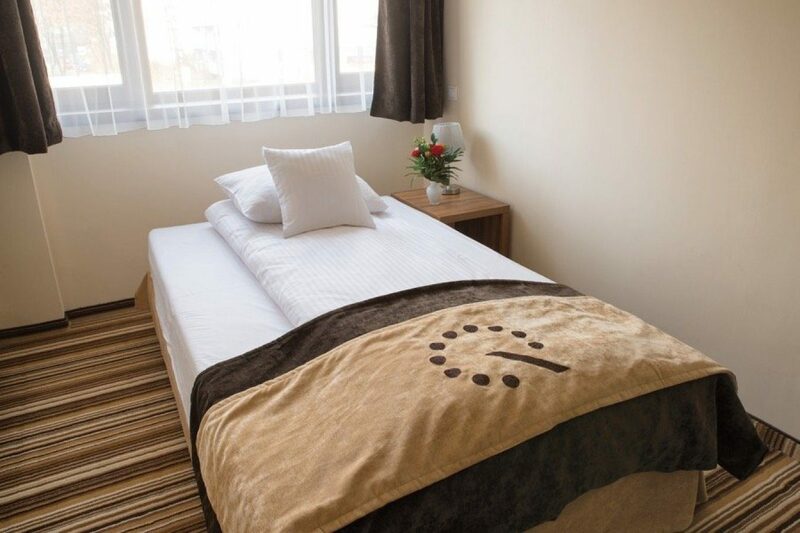 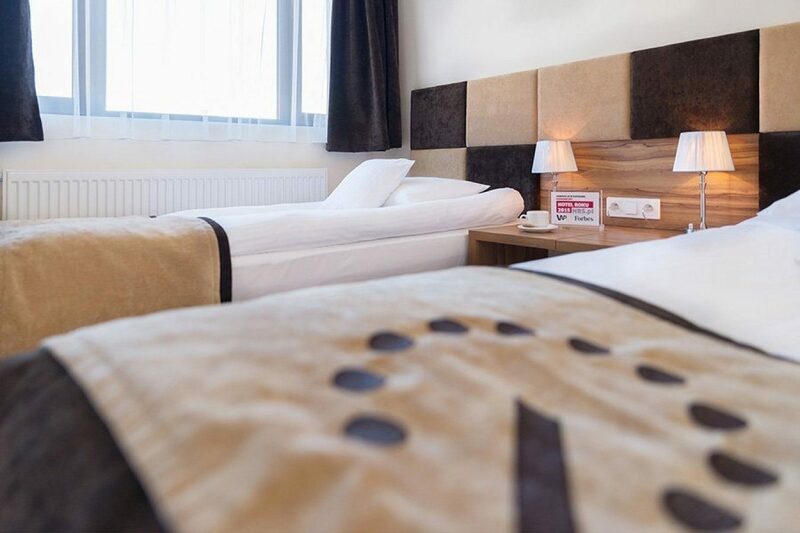 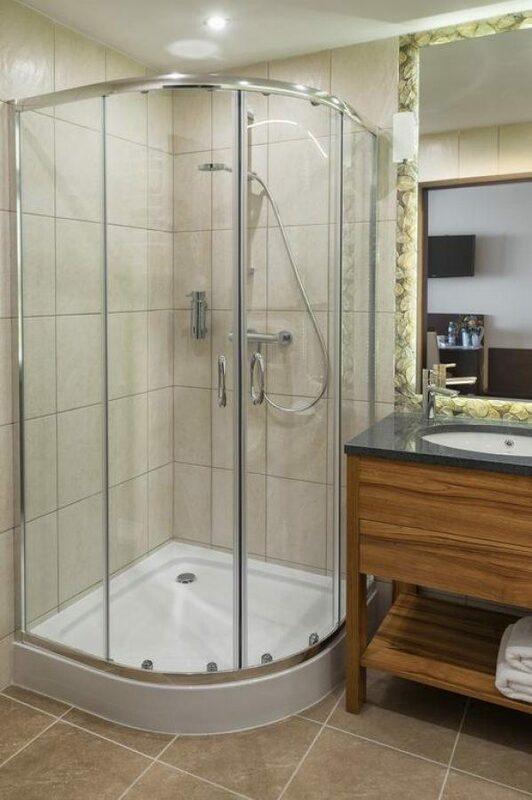 The hotel provides 101 modern and spacious single, double and triple rooms. 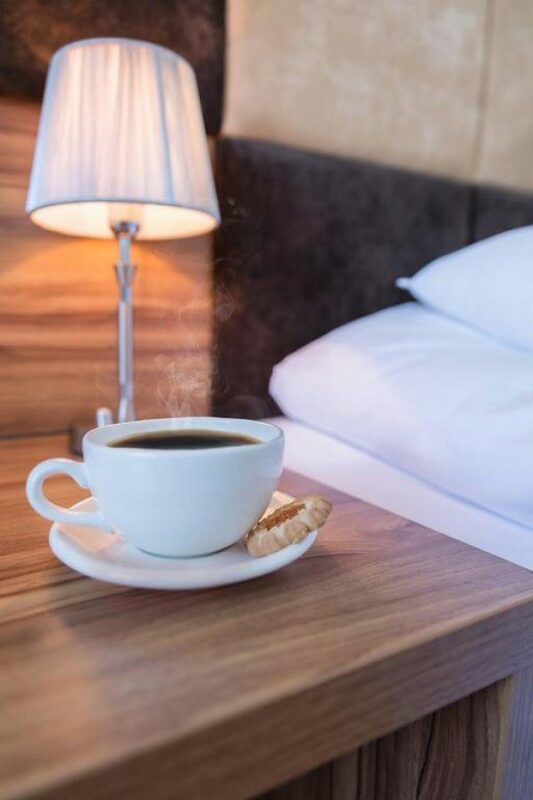 Guests may use a tea and coffee set. 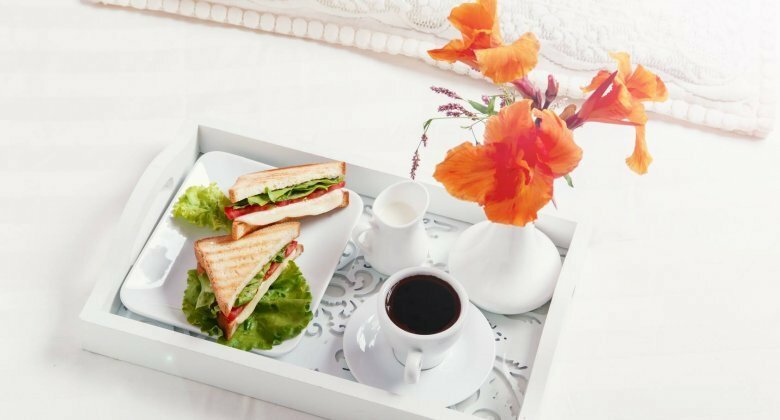 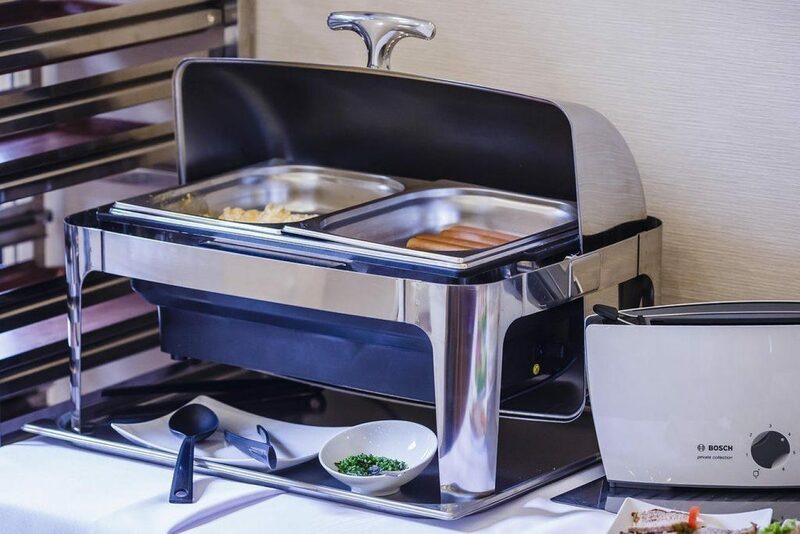 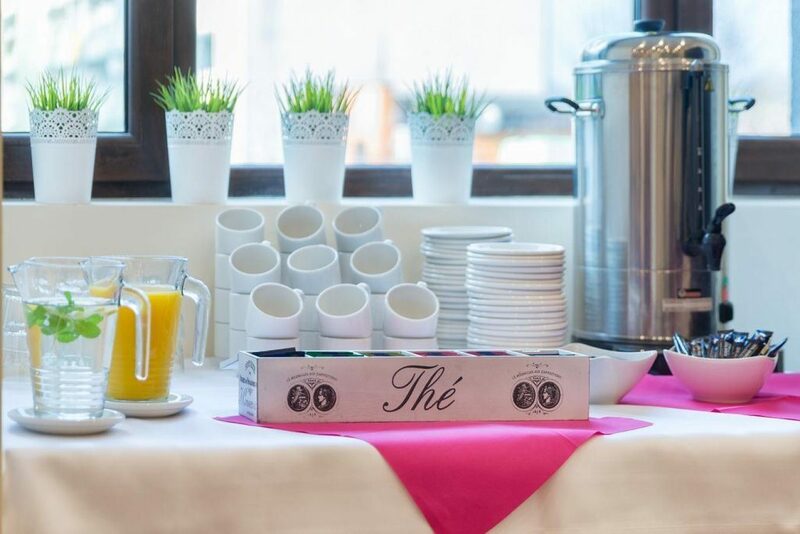 You will start the day with a hot delicious breakfast served in the form of an elegant and varied buffet. 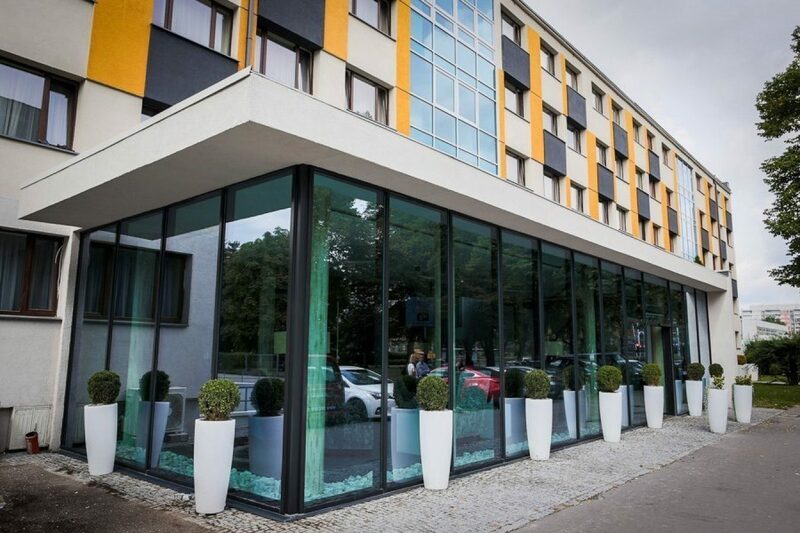 Security of the guests' vehicles is ensured by a free and monitored parking. 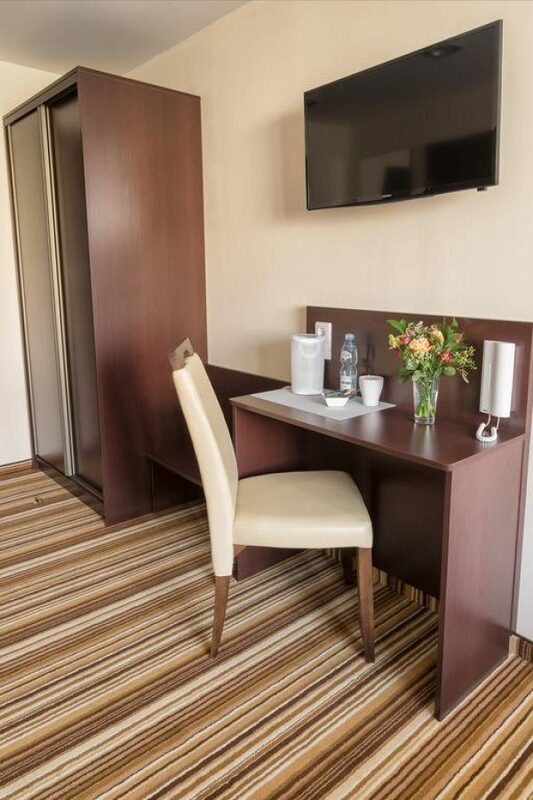 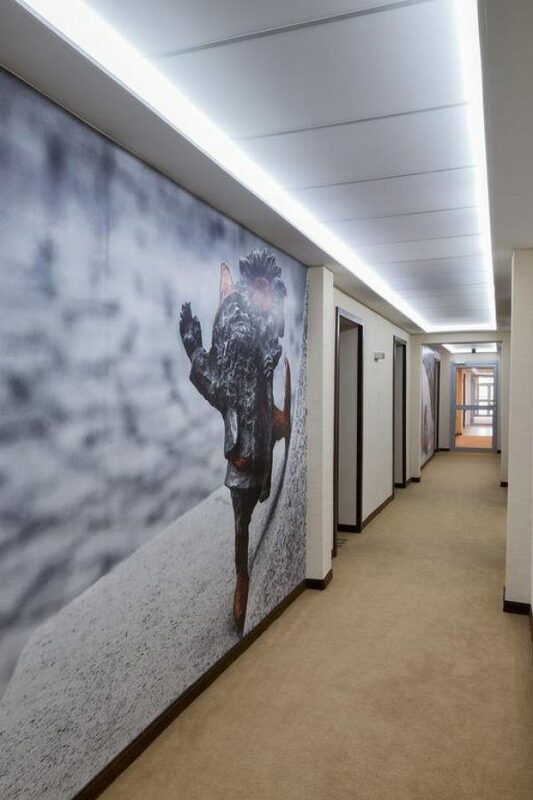 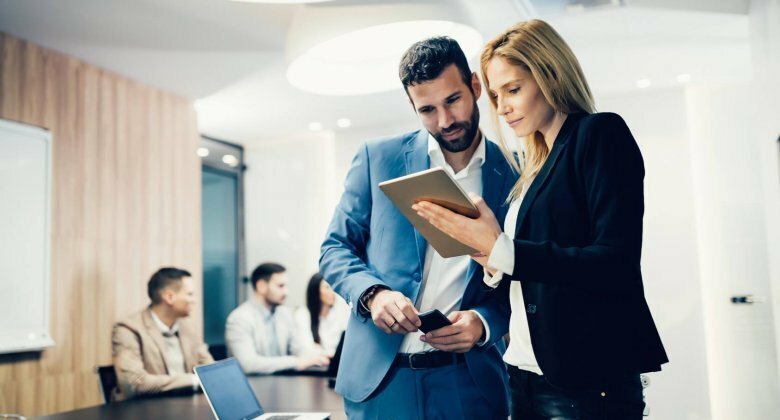 Free high-speed internet access is available in the entire facility, and there is a coffee, tea, and chocolate maker in the reception hall - available free of charge. 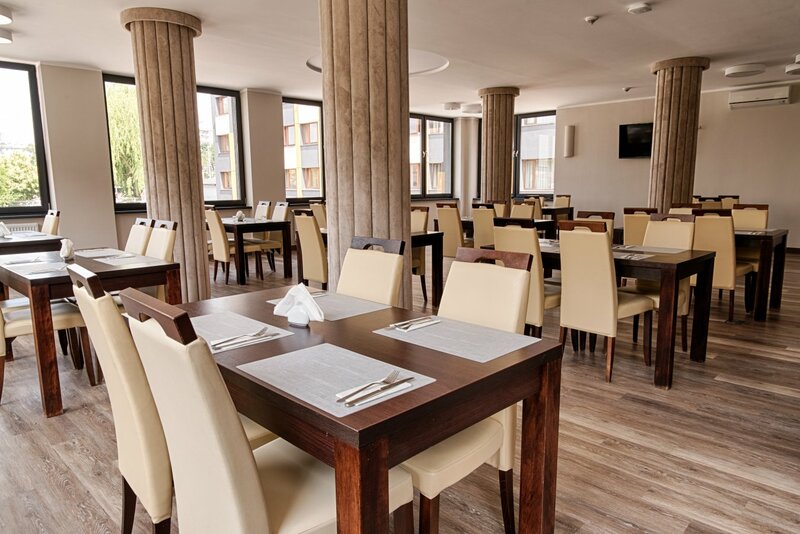 Kind and dedicated staff will take care of guests to satisfy their needs and wishes. 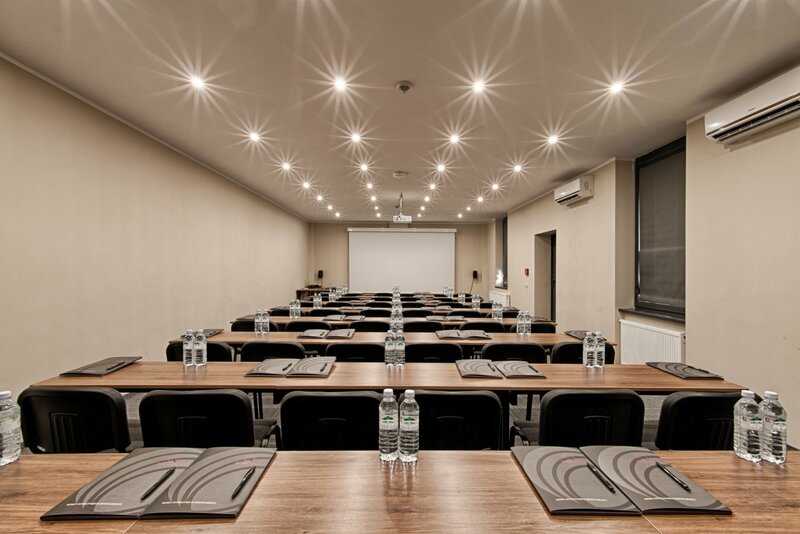 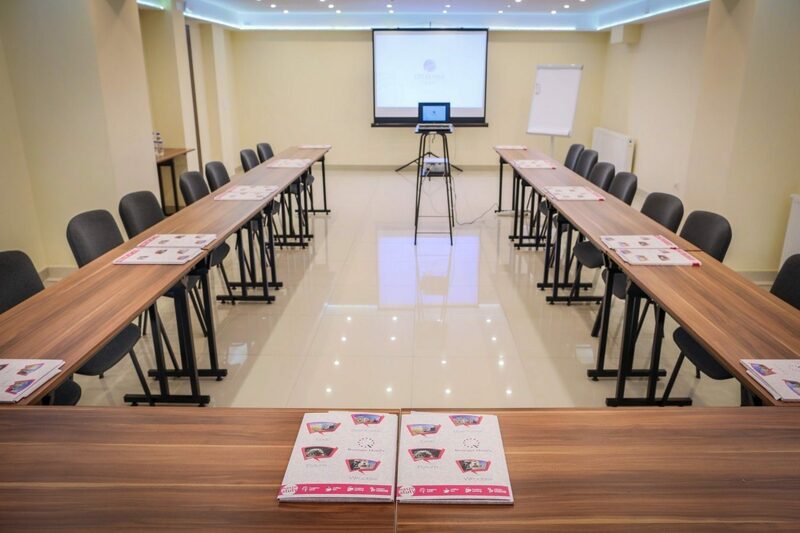 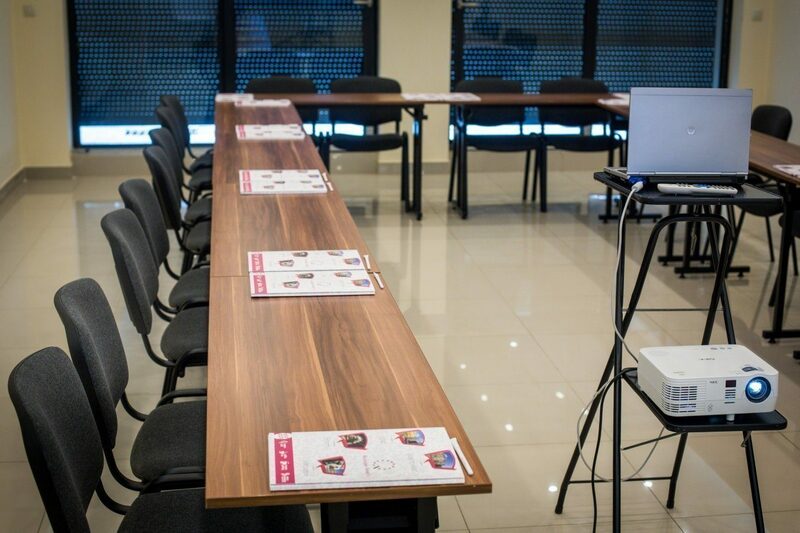 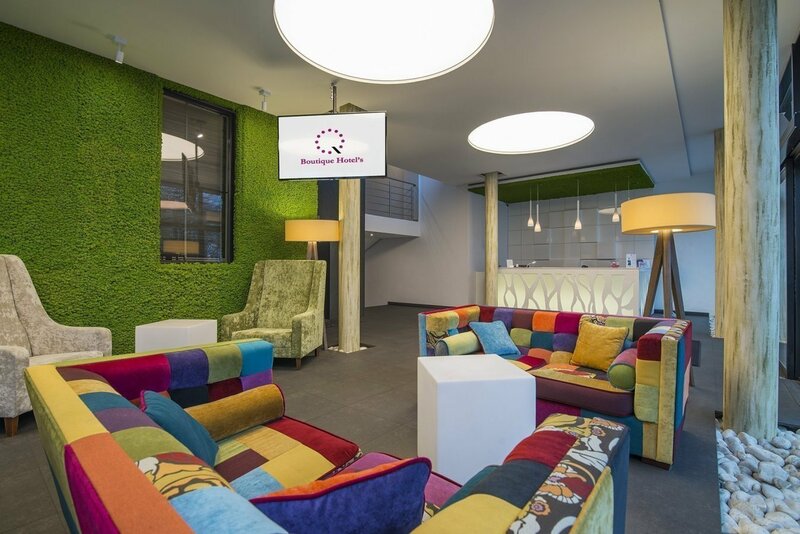 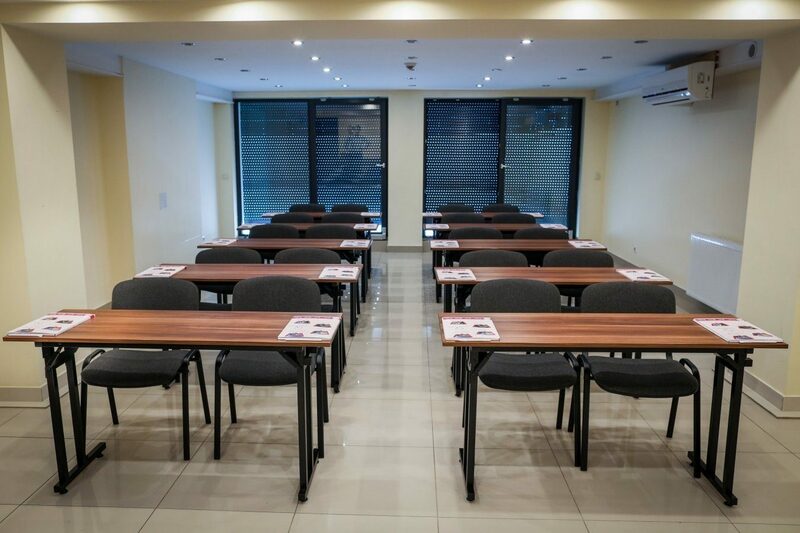 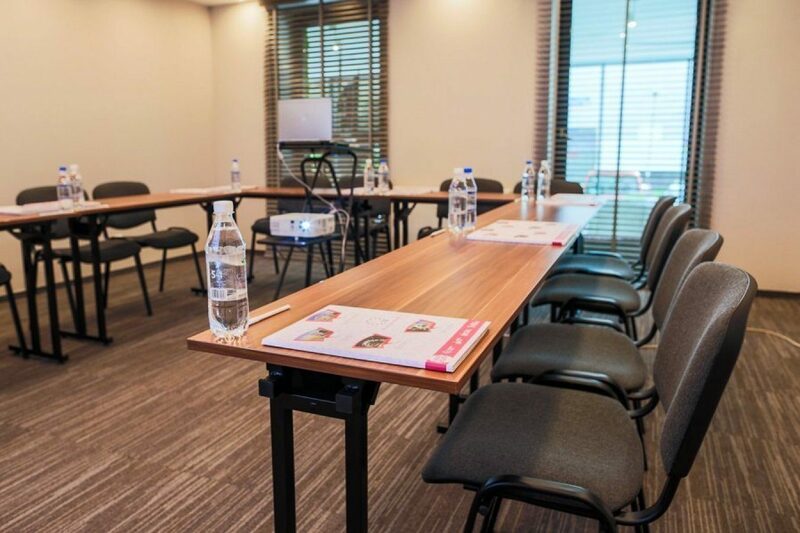 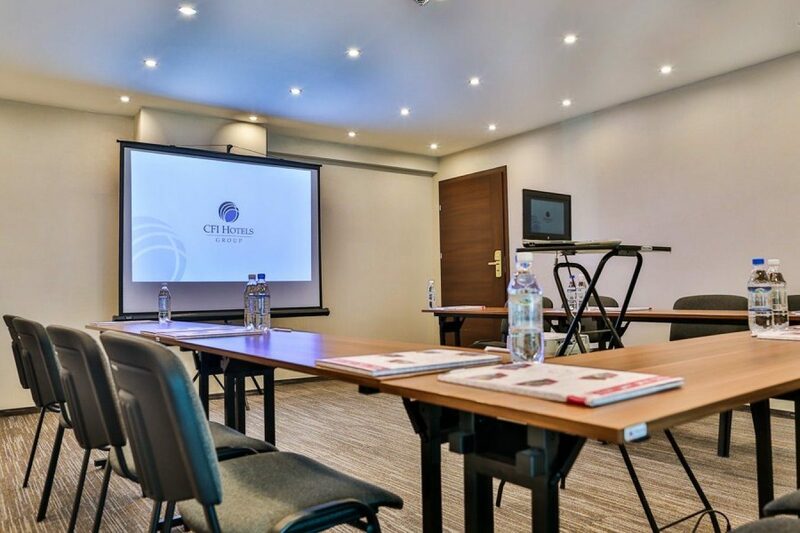 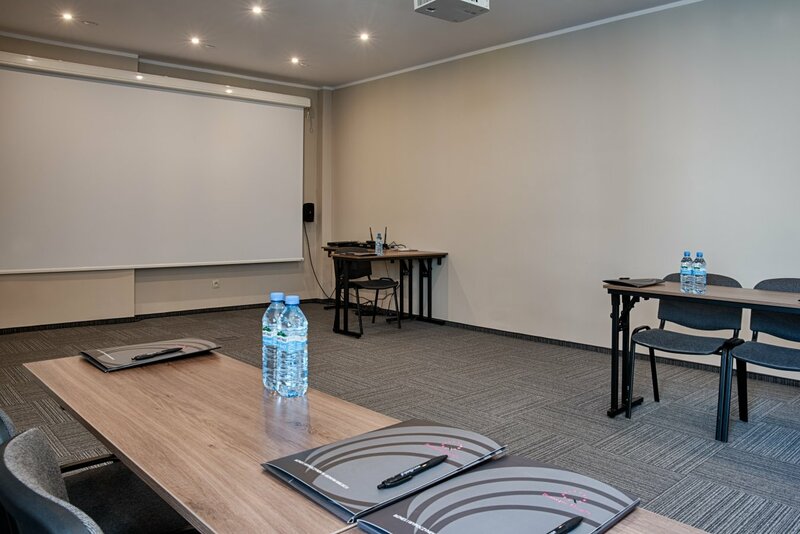 Boutique Hotel's Wrocław is an excellent place to organize training, conferences, and business meetings. 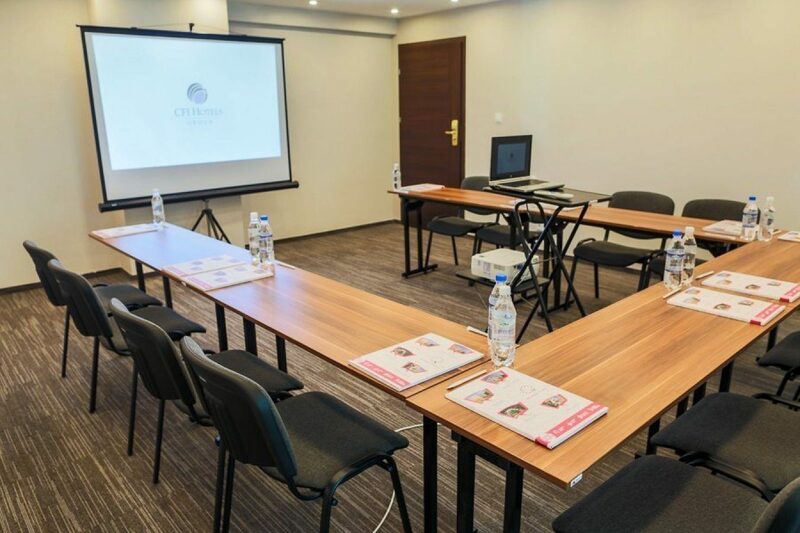 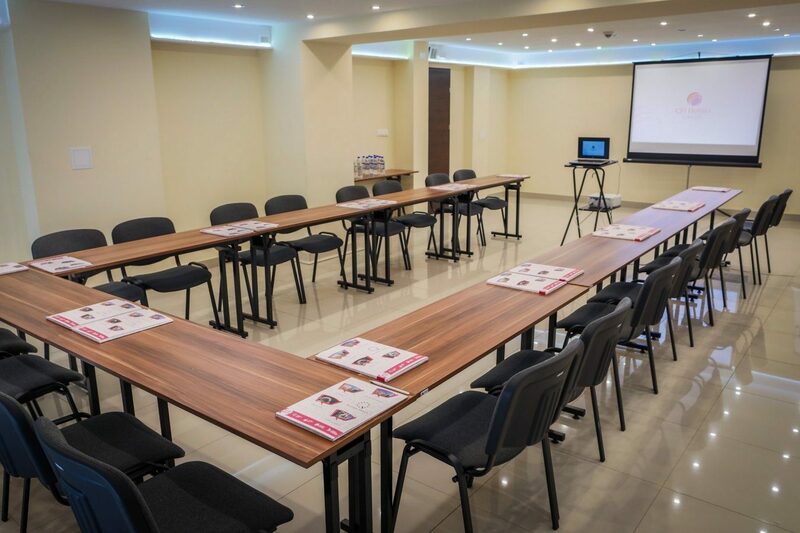 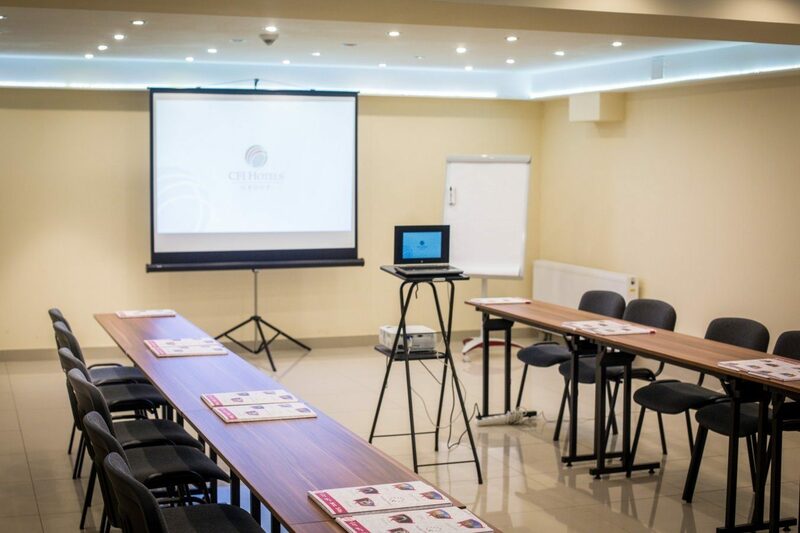 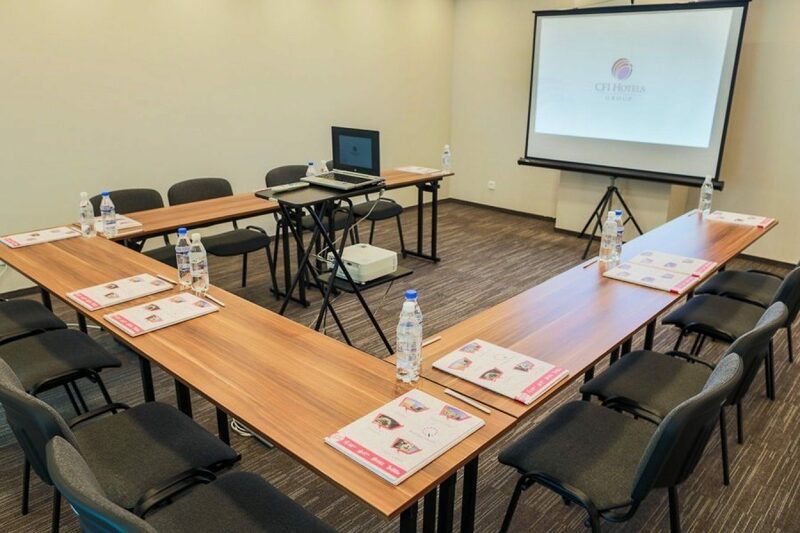 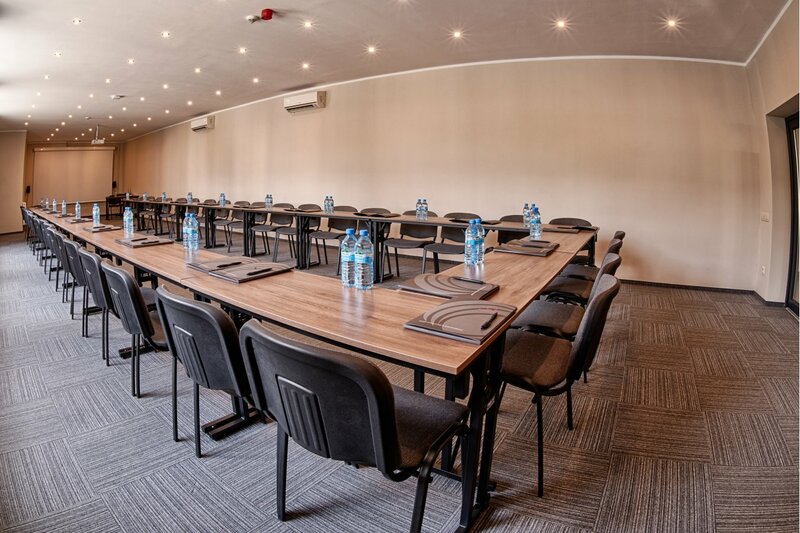 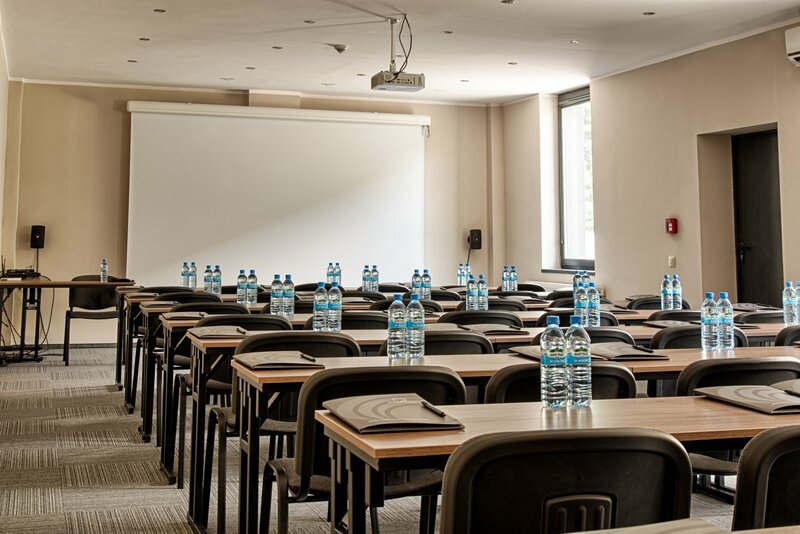 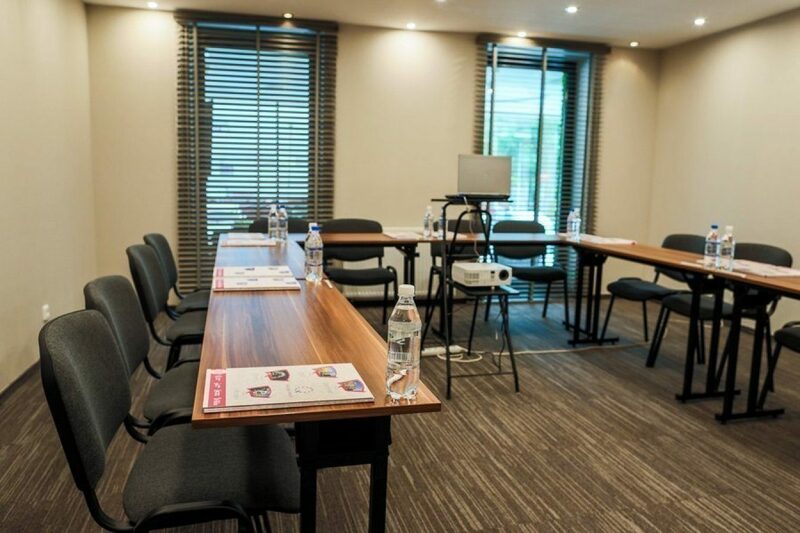 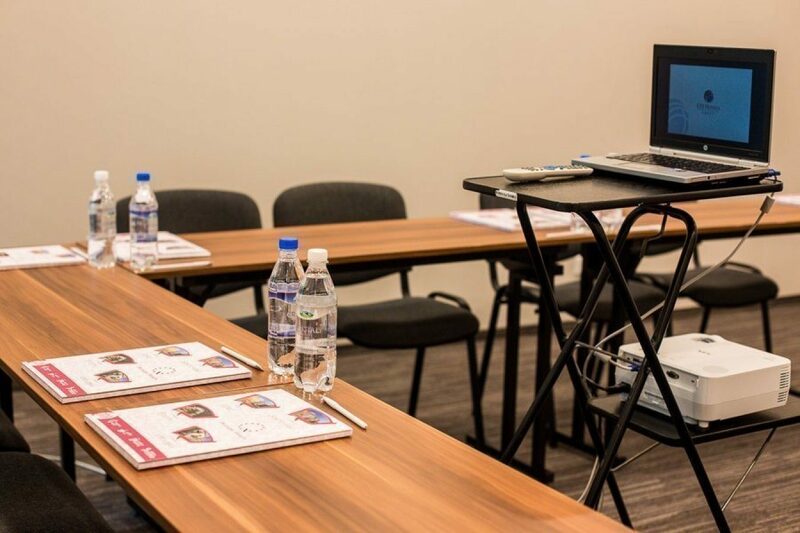 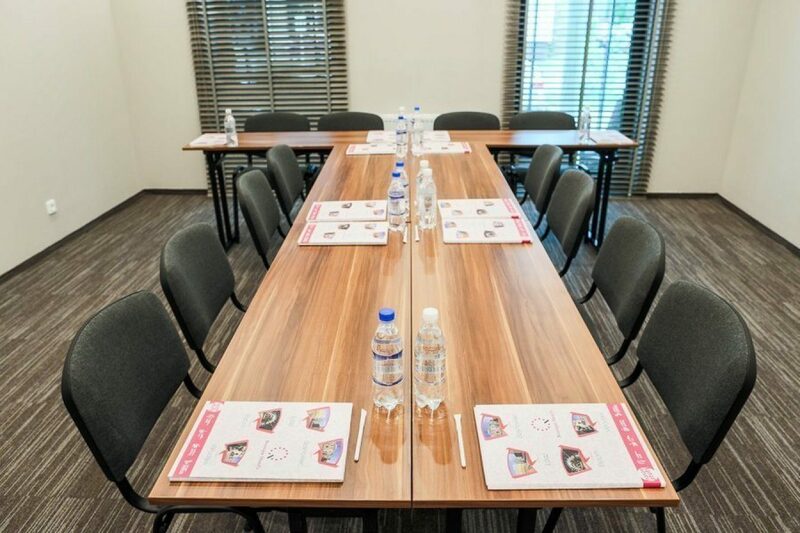 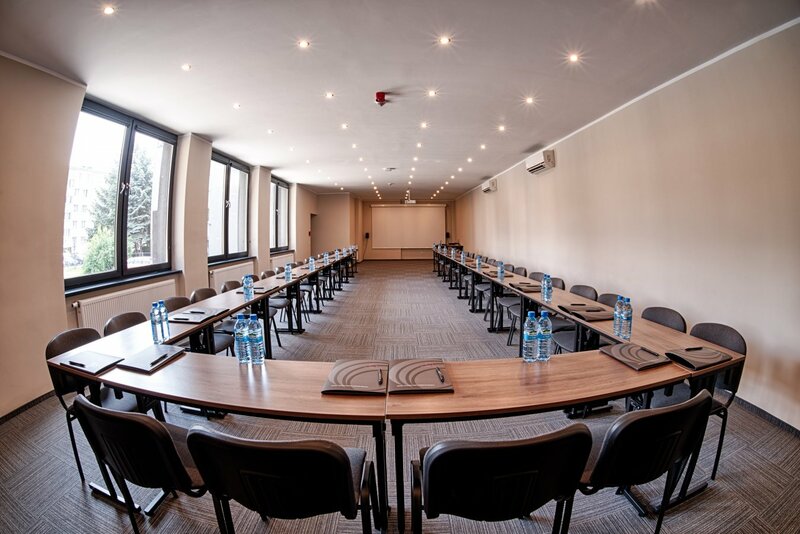 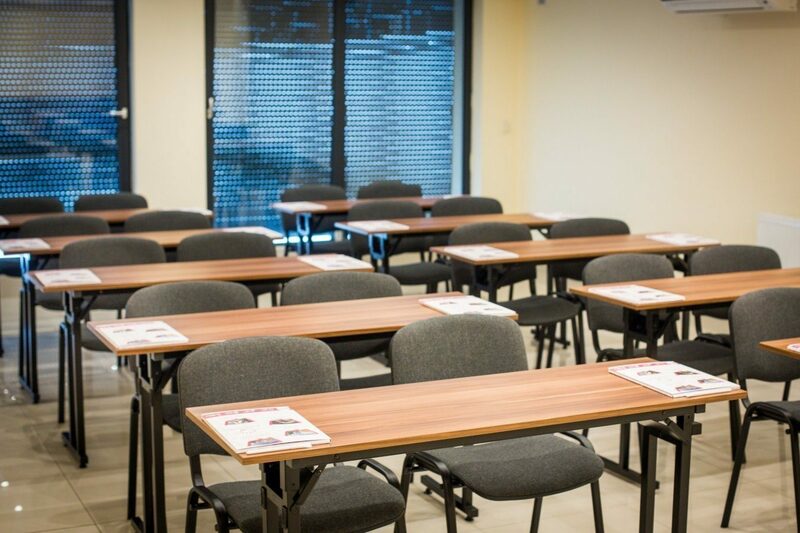 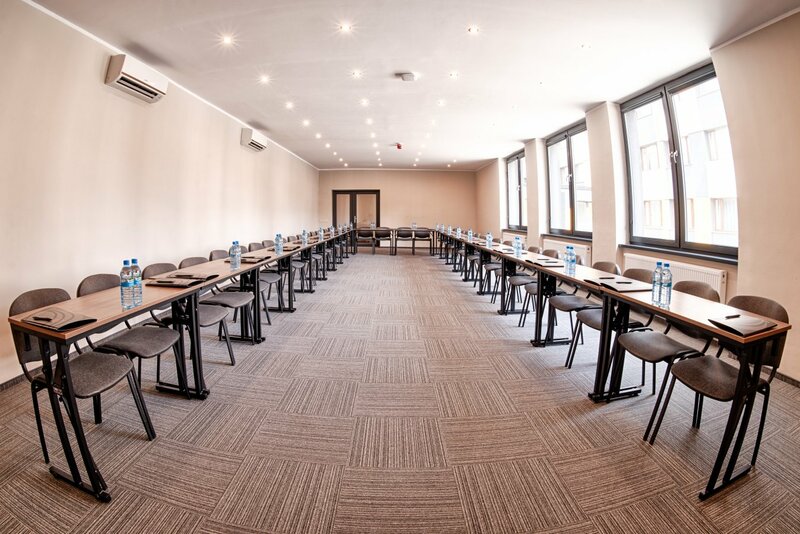 Modern, well-equipped rooms which accomodate from 8 to 55 guests, dining facilities, and experienced staff will help you prepare a professional event in a friendly atmosphere. 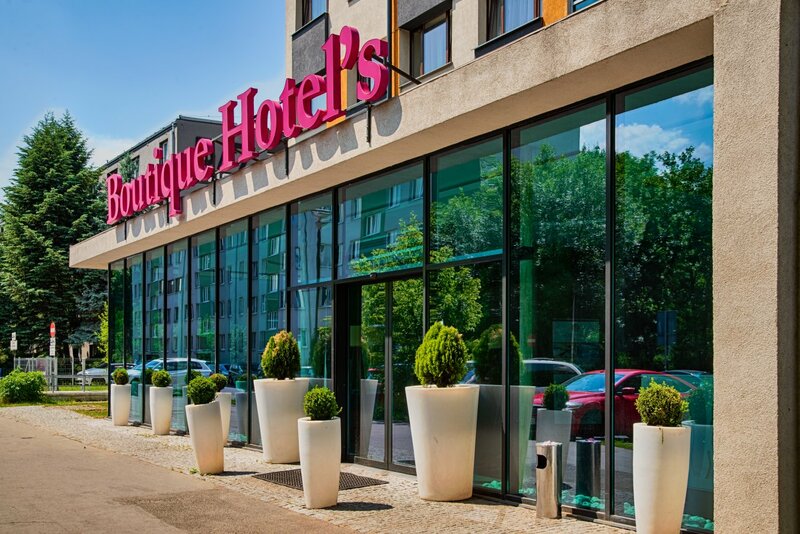 Please specify the hotel in your inquiry.